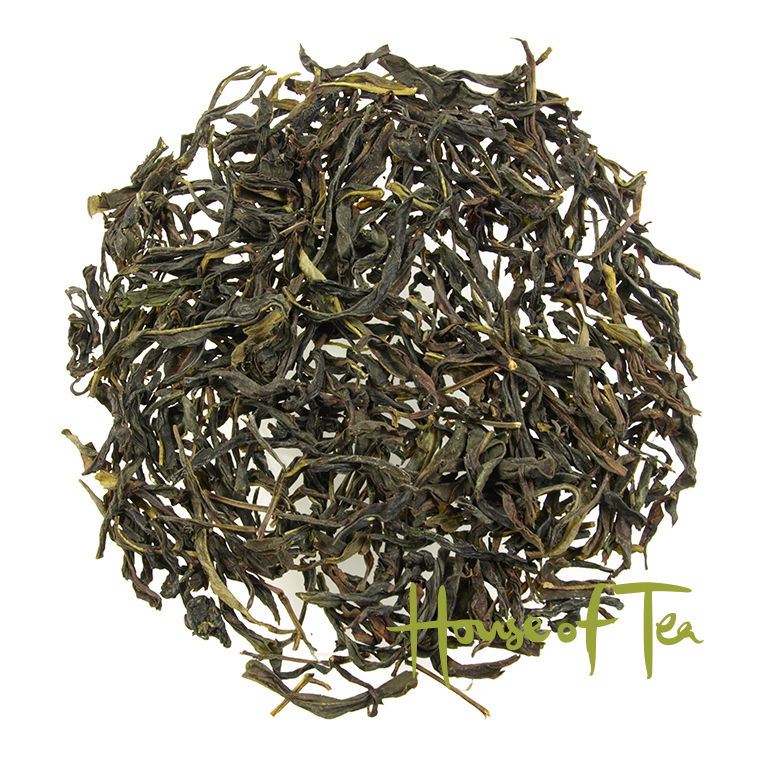 An exclusive light oxidized aromatic Dancong tea, Ba Xian. 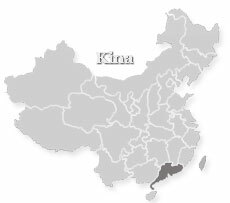 The tea is harvested in the winter of 2018 and comes from the Wudong Mountains of Guangdong Province in China. Ba Xian means eight immortals, and the name comes from eight clones of the original cultivar that have been spread to eight different destinations in nearby area. This tea comes from one of the clones. Dancong teas are famous for its fragrant and incredibly tasty oolong teas and many of the oolong teas in the area are produced from hundreds of years old tree trees and achieve very high prices. 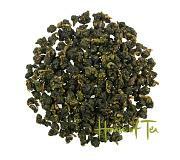 Taste: The tea has an intense aromatic taste with sweetness and long aftertaste. 4dl teapot - use about 8 grams of tea. Pour in 100 °C water and let it steep for 40 seconds. 2dl teapot - use about 4 grams of tea. Pour in 100 °C water and let it steep for 40 seconds. Make sure the temperature of the water does not drop, taste evolves with heat.